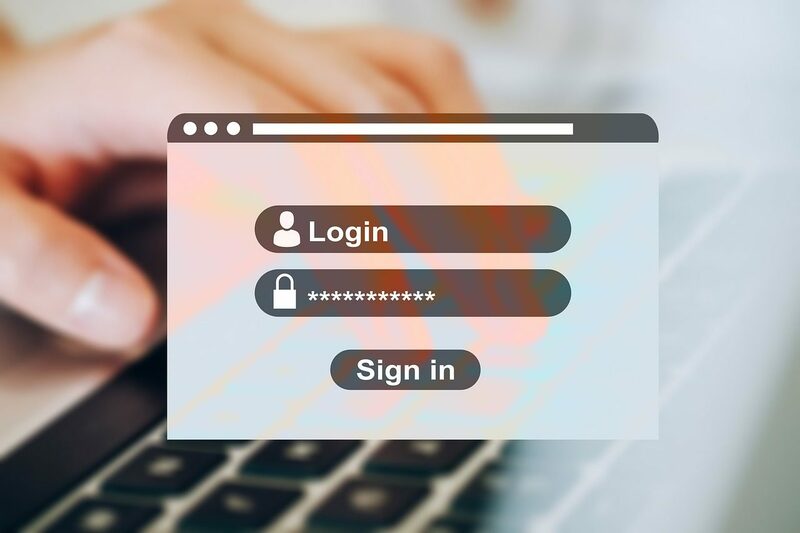 The Password Checkup tool, which the tech giant released on Tuesday, warns you if the username and password that you’re using were stolen in any data breaches. It then prompts you to change them if they were. Even data breaches from more than a decade ago can still hurt victims if they haven’t changed their passwords. Consider this: A collection of 2.2 billion stolen credentials, dating as far back as 2008, continues to float around in hacker forums. Cybercriminals count on you being lazy. For context, hackers could take over 2.2 million accounts if just one-tenth of 1 per cent of the passwords in that massive leak haven’t been updated.